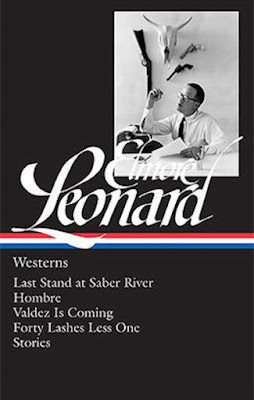 Eric Spanberg at the Christian Science Monitor offers a piece on a collection of Western stories from one of my favorite writers, the late, great writer Elmore Leonard. In the guise of a man named Carl Everett Allen, who relates a harrowing tale of an attempted stagecoach robbery in Arizona in 1884, author Elmore Leonard offers his philosophy of writing – and reading. Allen, in a one-page prologue that introduces Leonard’s Western novel “Hombre,” confesses an amateur’s uncertainty about where to start his story. Some of his thoughts at the time the events occurred, Allen tells us, embarrass him in retrospect. Allen’s sentiment echoes Leonard’s beloved rules for writing, published by The New York Times in 2001 and, later, as a slim non-fiction volume. The final rule on Leonard’s list? “Try to leave out the part that readers skip.” His rules also warned against prologues, excessive weather descriptions, and adverbs, among other literary maladies. Leonard’s ear for dialogue and laconic style, along with a droll sense of humor and just enough field research, combined to make his crime novels endlessly entertaining (apologies for the adverb). It took a while, but, by the mid-1980s, and through the end of his life in 2013, Leonard’s books became source material for a slew of movies and TV shows (John Travolta and Gene Hackman’s “Get Shorty” and Quentin Tarantino’s “Jackie Brown” among them) as well as consistent best-sellers. Since his death, Leonard has been celebrated by The Library of America in three volumes encompassing 12 novels, all from his contemporary crime era. 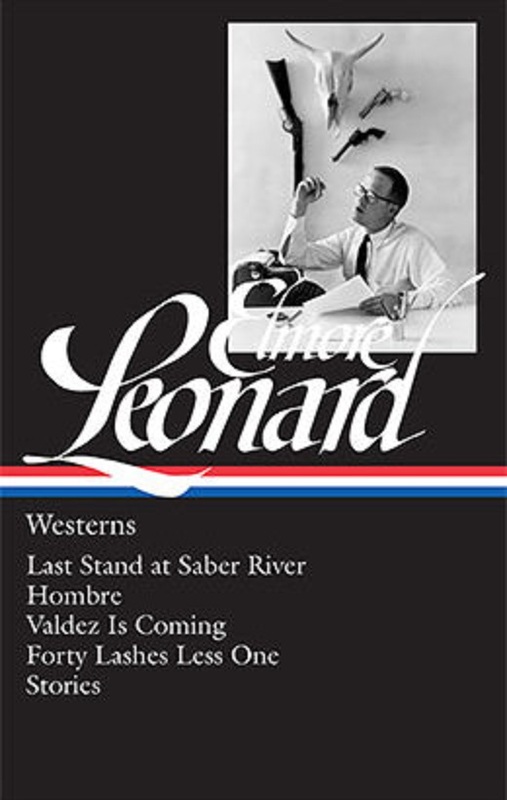 Now comes a fourth entry, Elmore Leonard: Westerns, harking back to where it all began. In Leonard’s writing life, the beginning is in Arizona in the late-1800s and early-1900s, the setting of his Western novels and stories, including several filmed for major Hollywood productions (Paul Newman starred in the movie version of “Hombre” in 1967) when Leonard remained a minor writer.